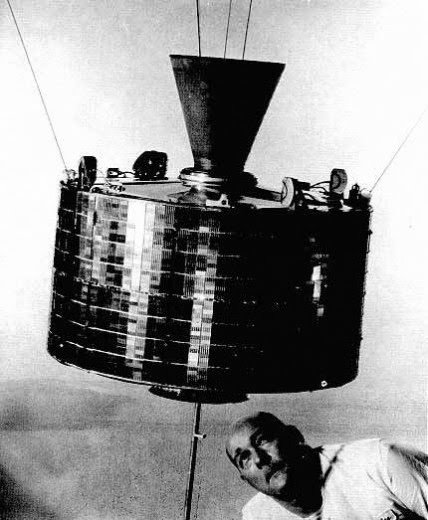 Syncom 3 was the first true geostationary (GEO) communications satellite, launched in 1963, nearly two decades after Arthur C. Clarke predicted the potential of GEO for telecommunications. Prior to the Syncom series, communication satellites were located in Low Earth Orbit (LEO) where they required massive terrestrial infrastructure. Syncom 3 was aimed at providing live television coverage of the 1964 Olympic Games in Tokyo, as well as carrying telephone transmissions. But its uses were not confined to the civil sphere. Syncom 3 and its geosynchronous sister Syncom 2 were the primary communications link between South East Asia and the western Pacific in the Vietnam War. Only six years after the first satellite, Syncom already shows how satellite design has moved past the early templates of the baby moon (Sputnik and Vanguard) and the rocket (Explorer 1). 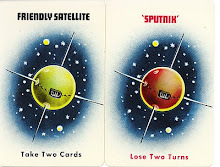 The Syncom series were the first spin-stabilised satellites. The basic design is still in use, for example, in the Aussat and Optus B series. Syncom 3 is the ancestor of the satellites that provide telecommunication services today. Technologically, Syncom 3’s design and mission helped shape the world of the second millennium where nearly everyone is within reach of almost every point on the globe, and transnational entities flicker and spark into existence between hardware on Earth and in orbit. Syncom 3 was a major step in the process of globalisation that has been developing since the 1400s when navigation connected previously separate old and new worlds. For some, globalisation has meant new possibilities and opportunities; for others, it has meant the erosion of identity in contexts where colonial exploitation has already exacted a high cost. Note: This is an excerpt from Gorman, A.C. 2005 The Archaeology of Orbital Space. In Australian Space Science Conference 2005; pages: [338-357]. Melbourne: RMIT University. In 1946–7, as a joint project between the UK and Australia, the Long Range Weapons Establishment was set up [at Woomera] approximately 450 km north of Adelaide. The area was considered remote and unproductive, a treeless gibber plain with few water sources. Everything had to be constructed from scratch: roads, airstrips, workshops, housing, leisure facilities. Water was piped at great expense to supply the new range (Morton 1989:123–126). The protest gathered high profile supporters: Duguid himself, the anthropologist Donald Thomson, Member of Parliament Doris Blackburn, the Aboriginal activist Pastor Doug Nichols, and many others. 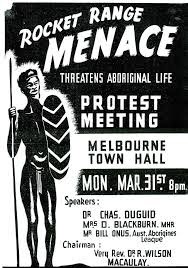 Debate raged about the place that Aboriginal people held in white Australian society, with views ranging from the familiar expectation that Aboriginal people were on the verge of extinction (e.g. Bates 1938), to calls for greater assimilation - or protection. In response, the Australian government branded the protest leaders as communist dupes and placed them under surveillance. Advised by Sydney University anthropologist A.P. Elkin, the government took the line that Woomera would, at most, accelerate processes both unavoidable and already evident among the Aboriginal groups of central and southern Australia: 'coming in' from the desert to missions, increasing reliance on European food and medicines, and exposure to alcohol, disease and other vices of civilisation. A supposedly independent committee set up to examine the impact of the range on Aboriginal people dismissed the representations of Duguid and Thomson. Disillusioned, Duguid withdrew from spotlight and the first phase of protests at Woomera was effectively over. The survey and construction of the rocket range infrastructure progressed throughout the late 1940s, and the first missile test took place in 1949. Now movement was restricted within the prohibited area of the range, and Aboriginal people could no longer access many ceremonial sites and resources: they were competing for precious water with the needs of the rocket range. Roads were pushed through, bringing people, equipment, and encounters for which neither group had much preparation. A policy of non-intervention led to fraught interactions where Woomera and other government employees were forbidden to assist Aboriginal groups even when they were in obvious need of food, water, transport or medicine (Morton 1989:83, 87). This situation held until 1967, when Aboriginal people finally became recognised as citizens of Australia. Meanwhile, in Woomera Village, people collected stone artefacts from the desert, and pondered on the contrast between the Stone Age and the Space Age (Gorman 2005a). These events are not, I have argued, peripheral to the understanding of the Woomera rocket range as a space site. 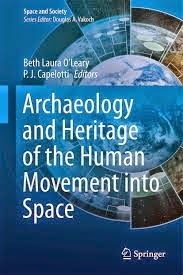 They are an integral aspect of its significance that relates to the colonial processes at work in the growth of space industry (Gorman 2005b, Gorman 2007). Nor was the conjunction of space/protest an isolated one in the history of space exploration. Further reading and resources can be found at Collaborating for Indigenous Rights. Bates, D. 1938. The Passing of the Aborigines. A lifetime Spent Among the Natives of Australia. London: John Murray. Gorman, A.C. 2005b. The Cultural Landscape of Interplanetary Space. 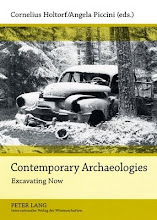 Journal of Social Archaeology 5(1):85–107. 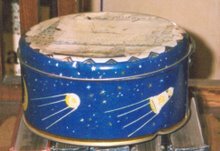 Cold War, colonialism, and the meaning of space hardware. ....the things which constitute our world, which direct its functions, in turn influence our most basic cultural assumptions. A society which has access to jet engines, fast cars, and an international mass media based on television, fax machines and the information super-highway views the world entirely differently from a society dependent on the bullock dray and sea mail. (Anderson 1997). 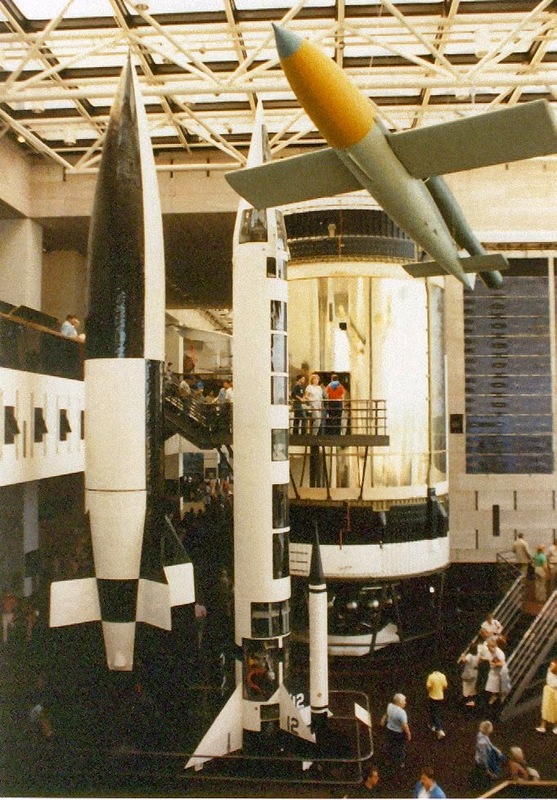 That people see the material culture of space exploration as important is demonstrated by the popularity of museums such as the National Air and Space Museum in Washington DC. More people visit NASM than any other Smithsonian Institution. They don't go to see photographs of space, or to read interpretations of space history on storyboards. Words are not unique, and they are cheap. So why are visitors drawn in such staggering numbers to this museum? At the Tidbinbilla Deep Space Communication Complex near Canberra, around 70 000 people each year come to the Visitor Centre to see a piece of the Moon and items of flown space hardware. The material culture of space exploration captures something that no written word can convey, and an object that has flown in space is perceived as more charged with meaning than a model, prototype or unflown spacecraft. The material culture of space exploration is clearly seen as significant. However, its significance is often assumed to be self-evident. A well-used aphorism in the space community maintains that space exploration is the outcome of an innate human urge to explore. Thus, space objects are perceived to have a globally understood meaning that appeals to our common human nature (Gorman 2005). Just as the great navigators and explorers ventured out into unknown seas to discover the New World, so we have now left the cradle of Earth to satisfy a fundamental curiosity about our universe. This curiosity is one of the most commonly cited rationales for pursuing space exploration, far more palatable than the realpolitik of military and commercial dominance. 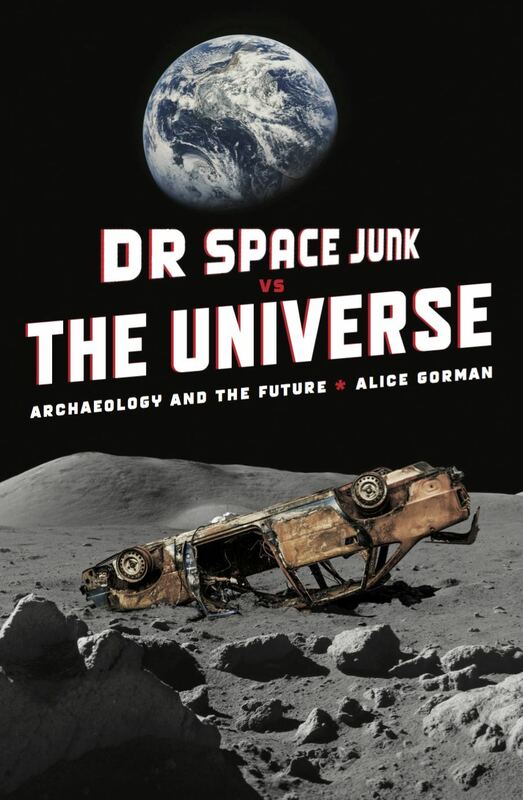 Another implicit and popular model for understanding the significance of space material culture is what I have called the Space Race model (Gorman 2005). In this formulation, objects and places have significance for their contribution to the Cold War confrontation between the USA and the USSR. This model focuses on these two states, ignoring the achievements of other countries like France, Britain, China, Japan and Australia in the development of space technology. It emphasises competitiveness rather than cooperation in space, and overlooks the contributions of and impacts on non-spacefaring countries, such as the colonial territories where potentially dangerous space installations were located. The relationship of space exploration to inequalities between the developed and developing world is unexplored, and indeed unproblematic, in the Space Race scenario, where US hegemony in space is assumed to benefit all. The significance space artefacts might hold, therefore, is far from obvious.